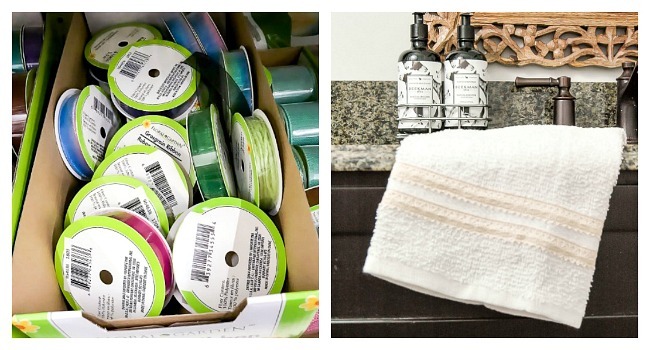 The ultimate list of the 50 best Dollar Tree items to hack, transform and makeover! 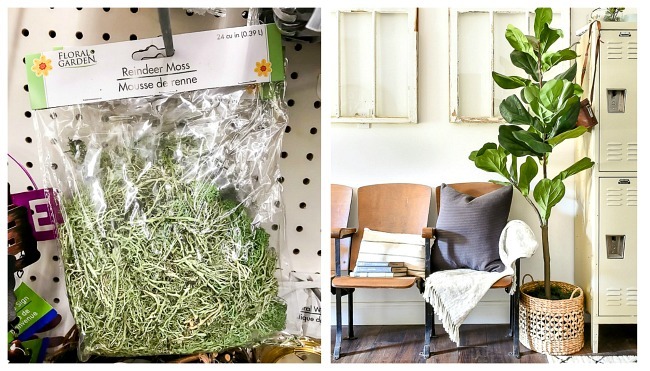 Have you ever wondered what you should buy at Dollar Tree? 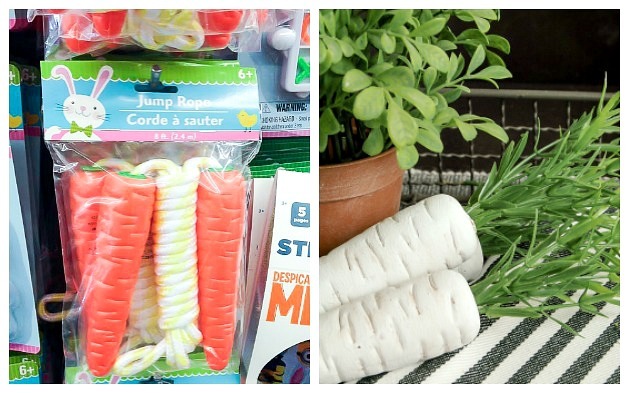 Do you get overwhelmed with which Dollar Tree items are great for crafting and updating? 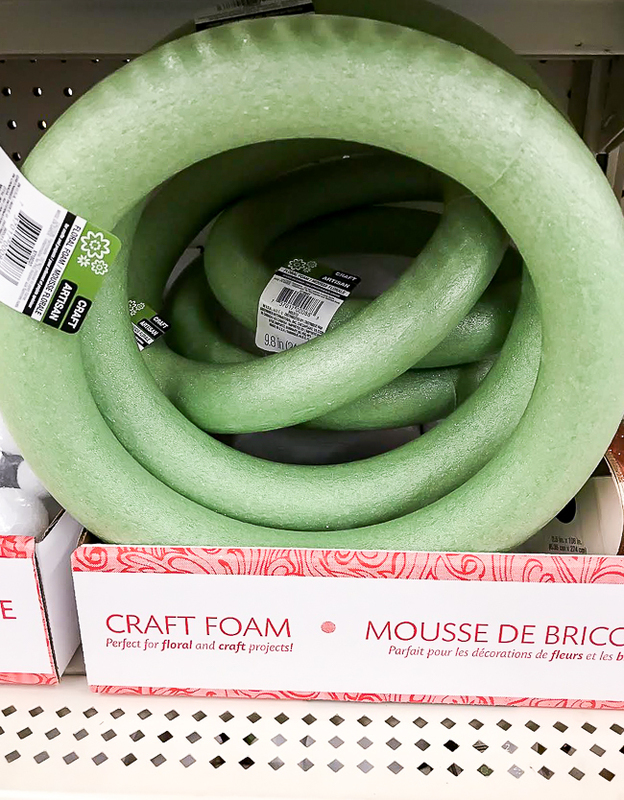 I've written many Dollar Tree posts, transformed countless Dollar Tree products and even wrote about the best Dollar Tree items for crafters and decorators. 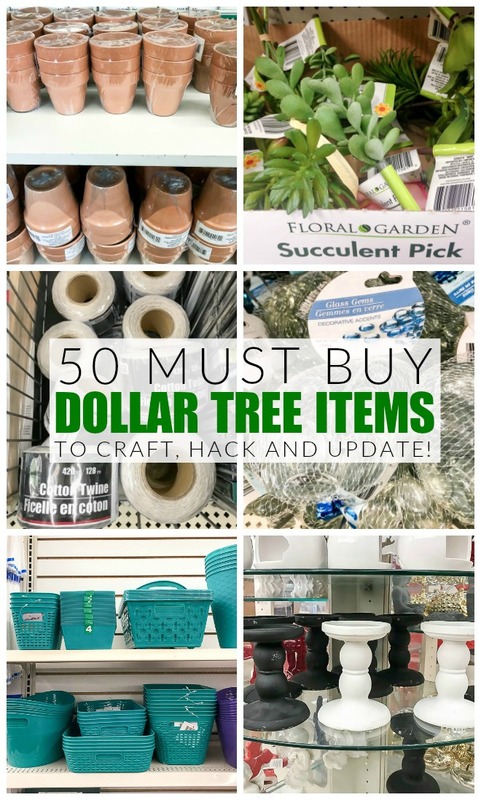 I've been making over Dollar Tree products for so long that I wanted to share an updated list of the 50 best items to buy at Dollar Tree. I picked items geared towards crafters and decorators and projects and materials that will help you craft and decorate your home for less. The products that Dollar Tree carries are always changing and every store may not have the same inventory, but these are the best items that I've been able to come by. I tried to categorize them into groups of how they are found in the store to help you shop easier. 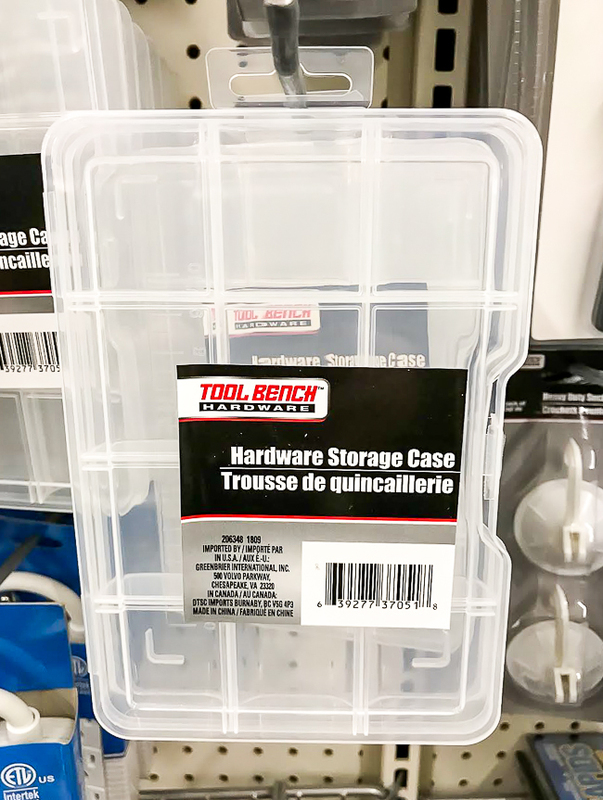 These little plastic drawers are perfect for updating into modern industrial farmhouse storage. 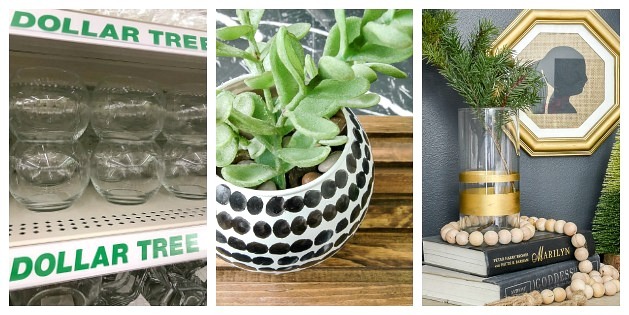 You can use them to organize craft, hardware or small household supplies. 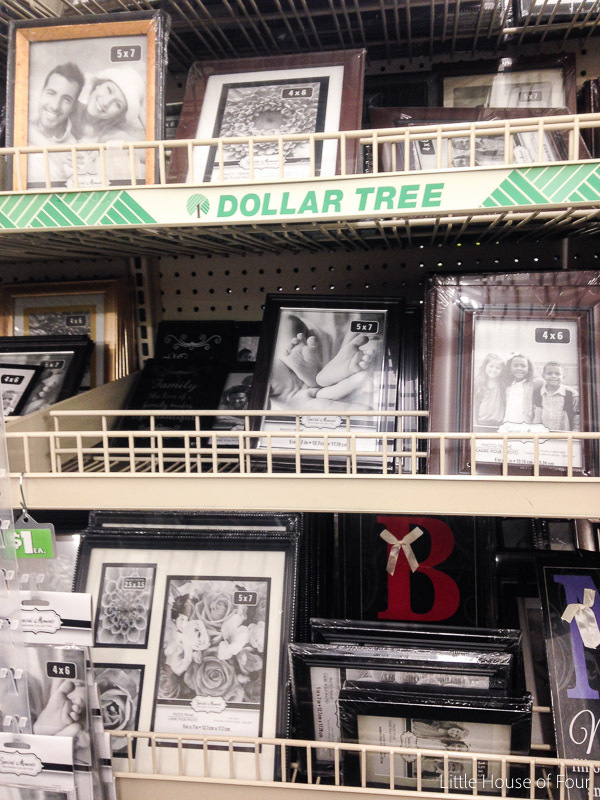 You can't go wrong with Dollar Tree storage. 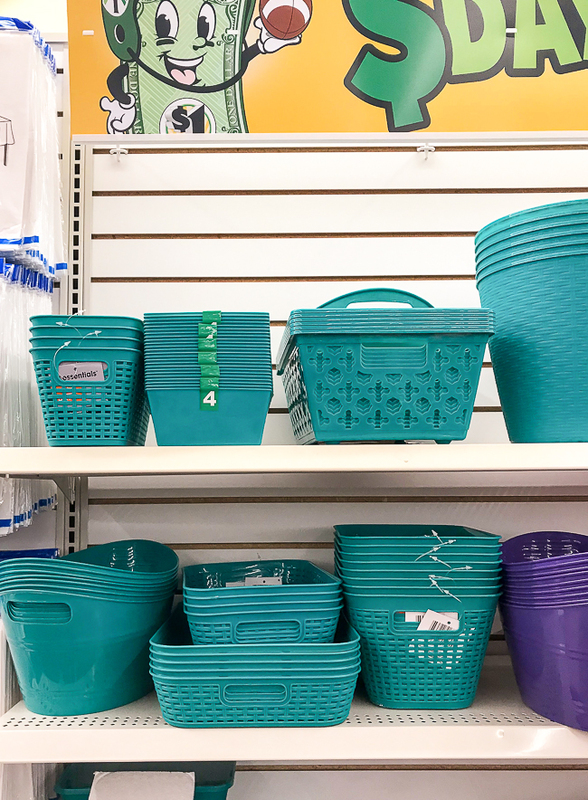 They carry a wide variety of baskets and bins in various sizes and colors. They're also super easy to update and customize to fit your decor. 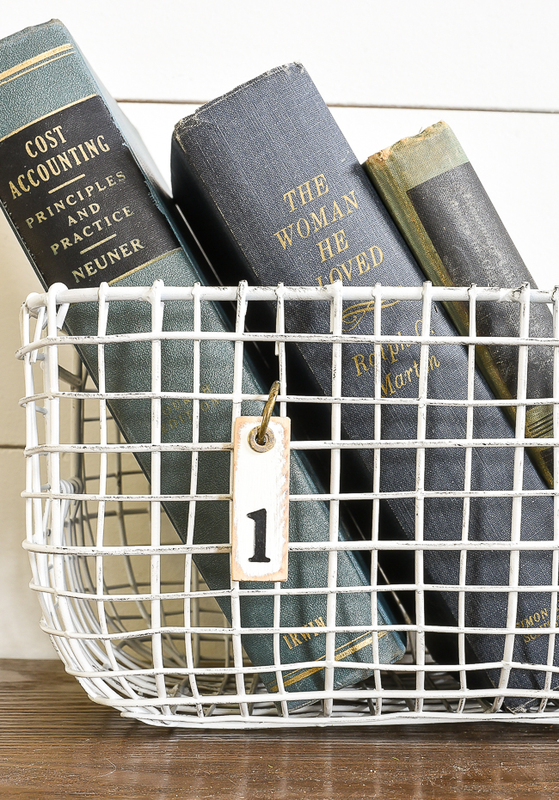 My favorite are the plastic woven baskets that can be turned into vintage locker baskets and the small plastic bins that are easy to update with spray paint. Dollar Tree storage jars have so many great uses. 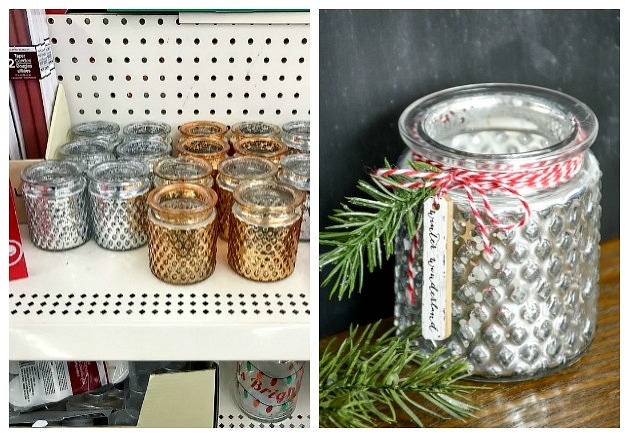 From organizing to creating unique holiday and season projects and decor. 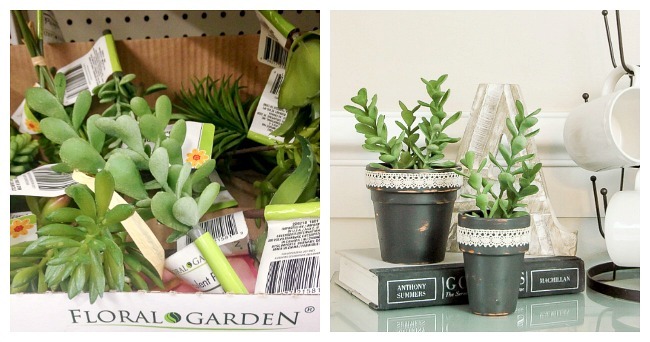 During the spring and summer, Dollar Tree has some pretty amazing succulent picks. I stuck a few in terra cotta pots that I updated with paint and ribbon from Dollar Tree. 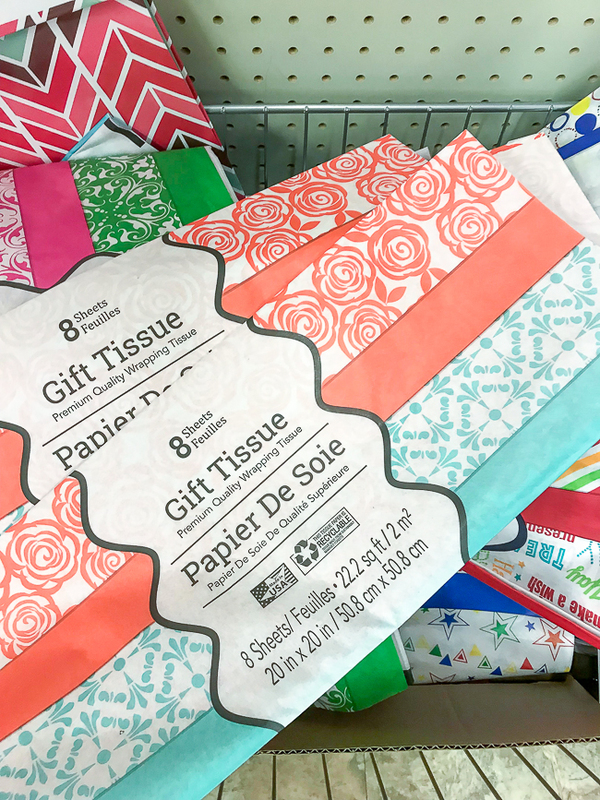 Dollar Tree has a wide variety of floral picks that are perfect for sprucing up your home. 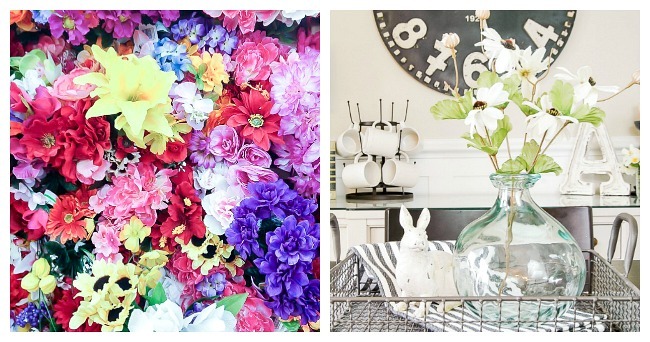 I especially love using their spring florals in my home. 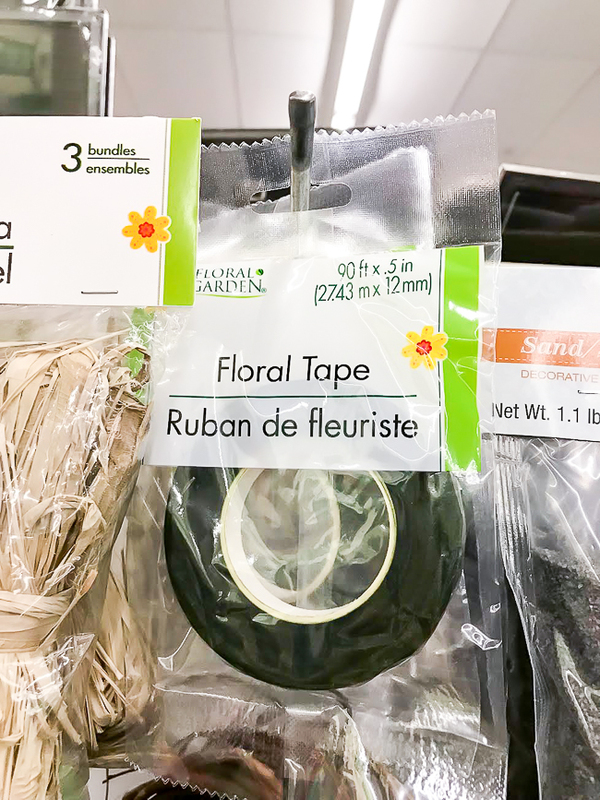 Floral foam is a must for keeping your florals picks in place and creating beautiful arrangements. The perfect craft accessory for creating beautiful wreaths. Dollar Tree has a few options when it comes to floral wreaths. Add floral picks to foam wreaths, mesh to wire wreaths or succulents to grapevine wreaths. Reindeer moss is perfect for adding to wreaths or floral arrangements or even to pots to give faux plants a more realistic look. Add these little clear glass gems to the bottom of vases or use them to make adorable personalized glass bead pendants and magnents. Dollar Tree has a wide variety of clear vases that can be filled with stones from Dollar Tree or updated with a little paint and Rub 'n Buff. 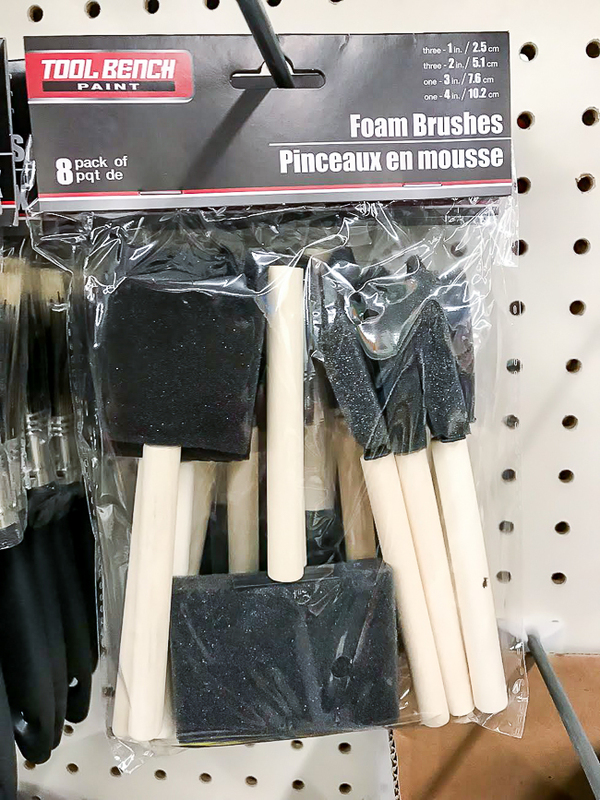 They're the perfect foundation for many DIY projects. 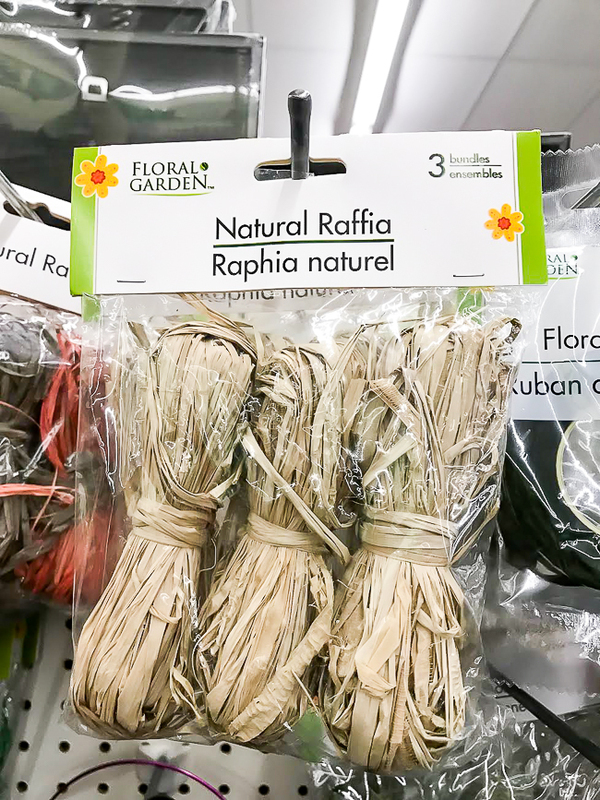 Raffia is a crafting staple that can be stitched, weaved, braided or coiled. You can keep it in it's natural state or die it for endless color combinations. 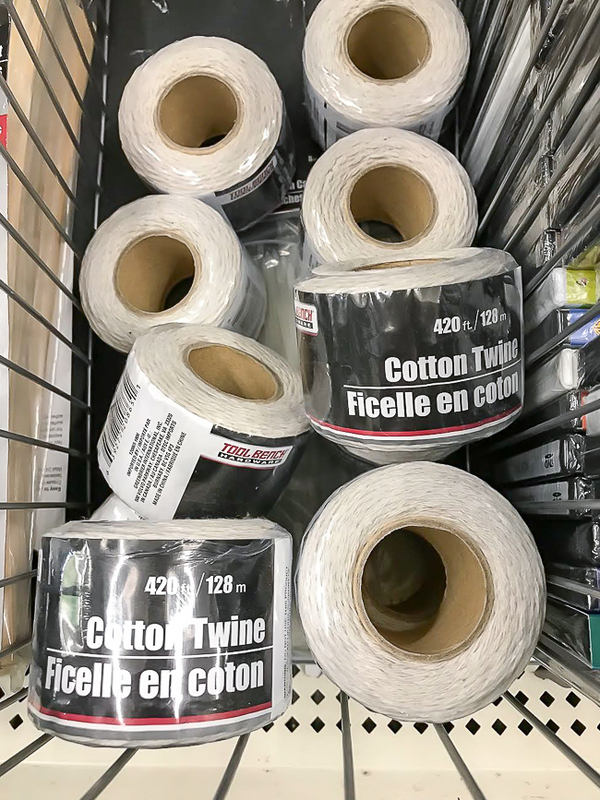 Dollar tree has a wide variety of ribbon and lace perfect for sprucing up basic towels or making bows, wreaths, keychains, wreaths and wall hangings. 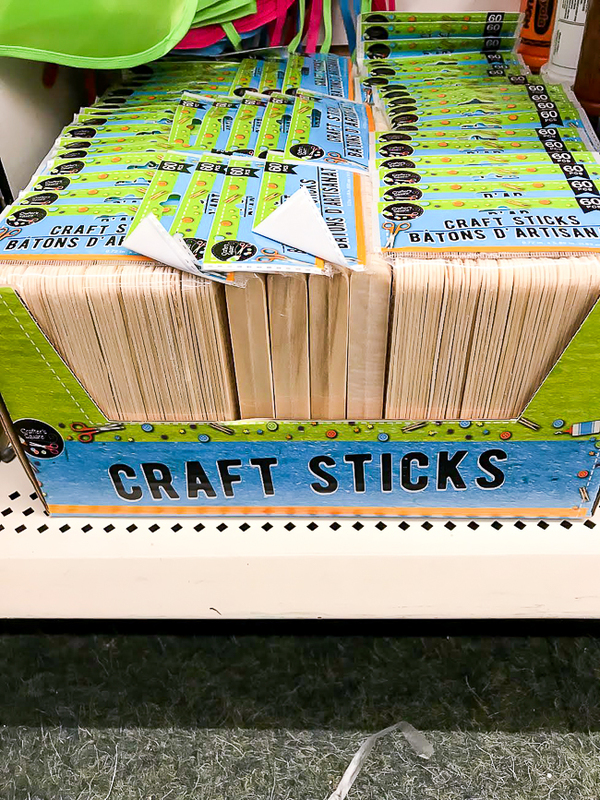 The projects you can make with Dollar Tree craft sticks are endless. From kid and seasonal crafts to unique decor and labels. 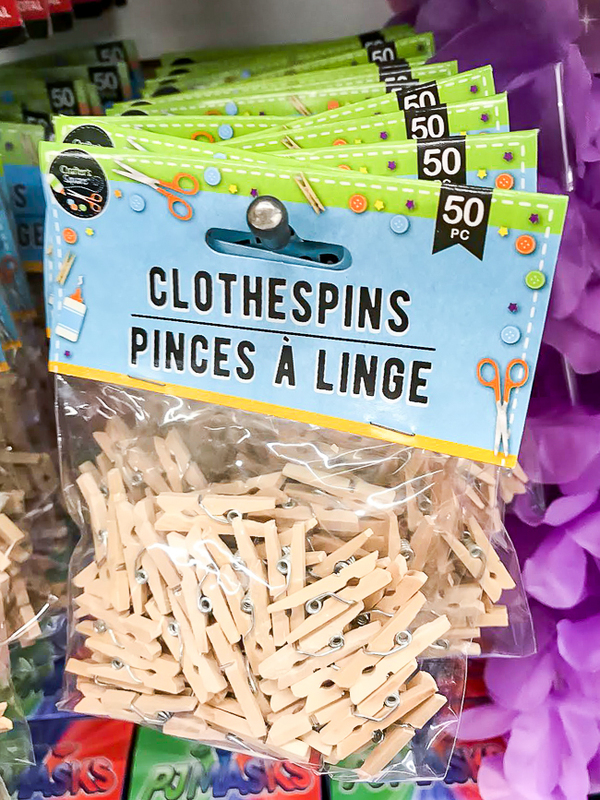 These little wood clothespins are perfect for making banners, hanging important dates and information to chicken wire frames or displaying Christmas cards from an antique window. I've used bakers twine for everything from wrapping gifts to making Dollar Tree Christmas votive holders. 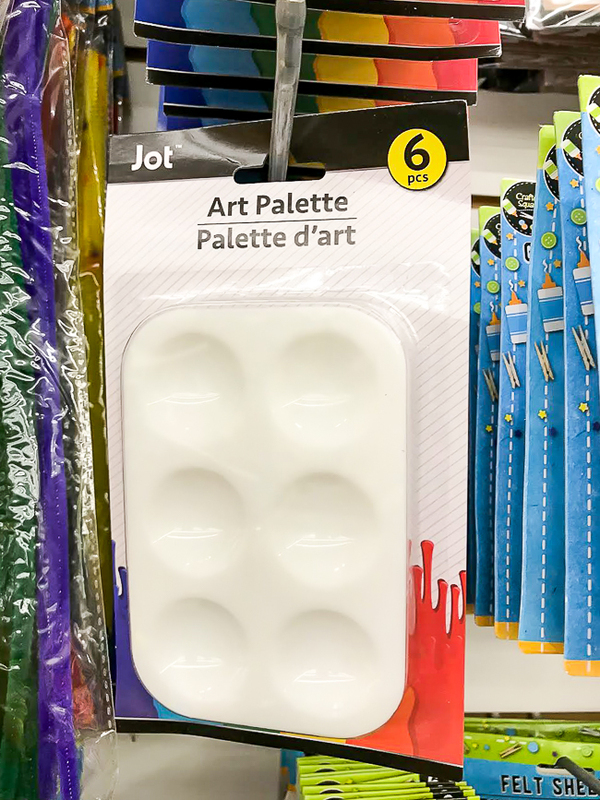 You can't beat the six-pack of art palettes at Dollar Tree. 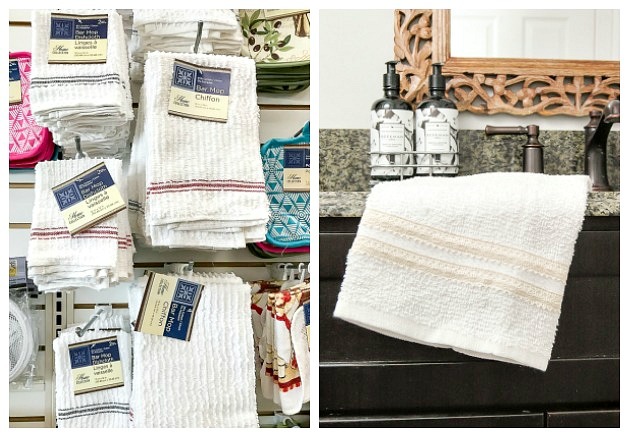 They're easy to clean, but also super affordable that you can toss them and not feel bad. Mod Podge is by far my favorite crafting glue. This versatile glue is perfect for making DIY coasters or adding scrapbook paper to clothespins, canvases or glass beads. The possibilities are endless! Are you a scrapbooker or crafter? 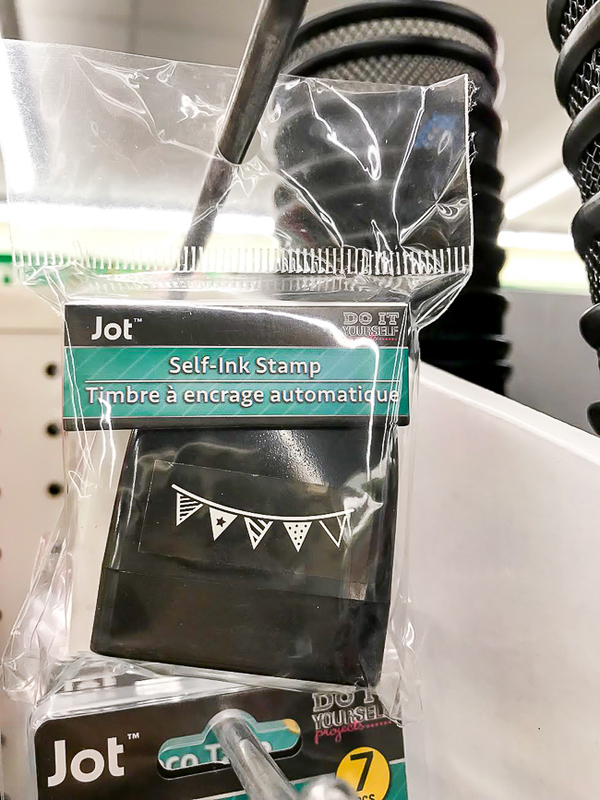 Dollar Tree self-ink stamps make fun additions to scrapbook pages, cards and craft projects. 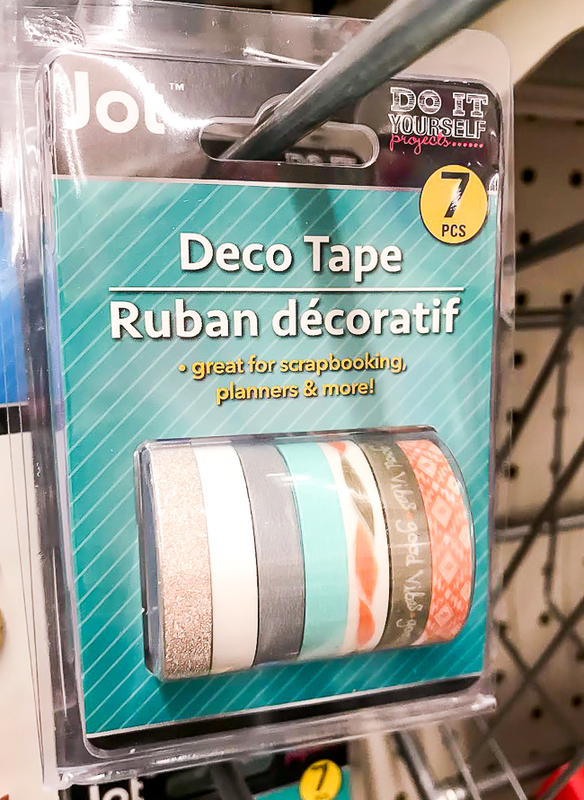 Deco Tape is another great Dollar Tree item perfect for scrapbooking or adding a fun pop of color and texture to just about any craft project. 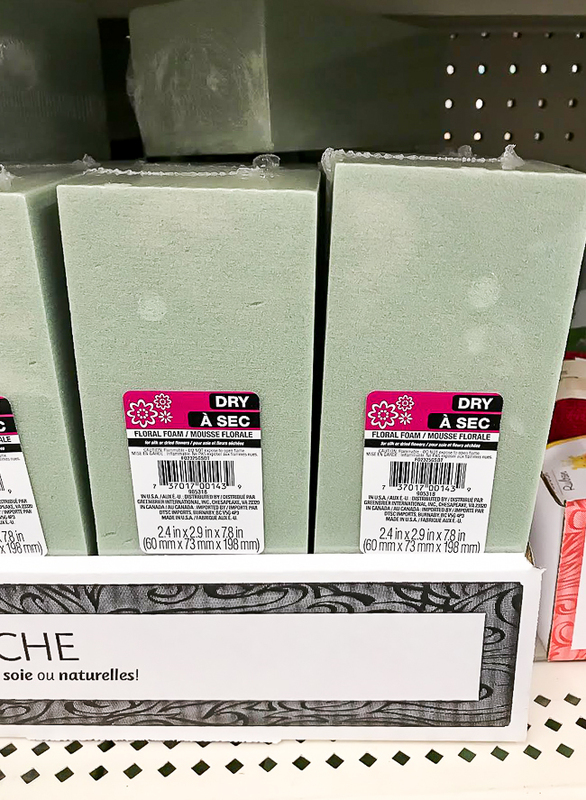 From drawing to art projects to DIY signs, Dollar Tree foam board is great for so many craft and DIY projects. 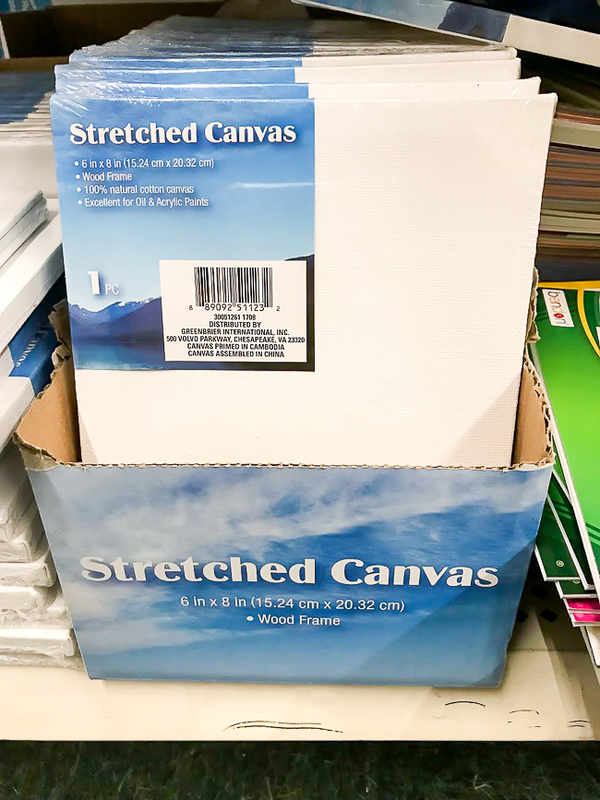 Just like foam board, the stretched canvas and canvas panels from Dollar Tree are great for creating customized DIY art. 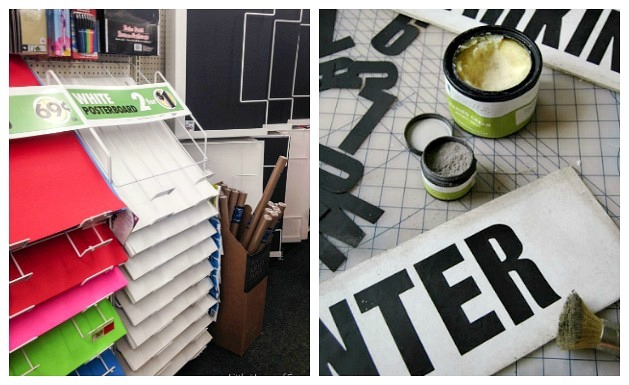 Dollar Tree has a variety of adhesive and poster letters that are perfect for adding to Dollar Tree foam board or art canvases to create beautiful DIY signs. 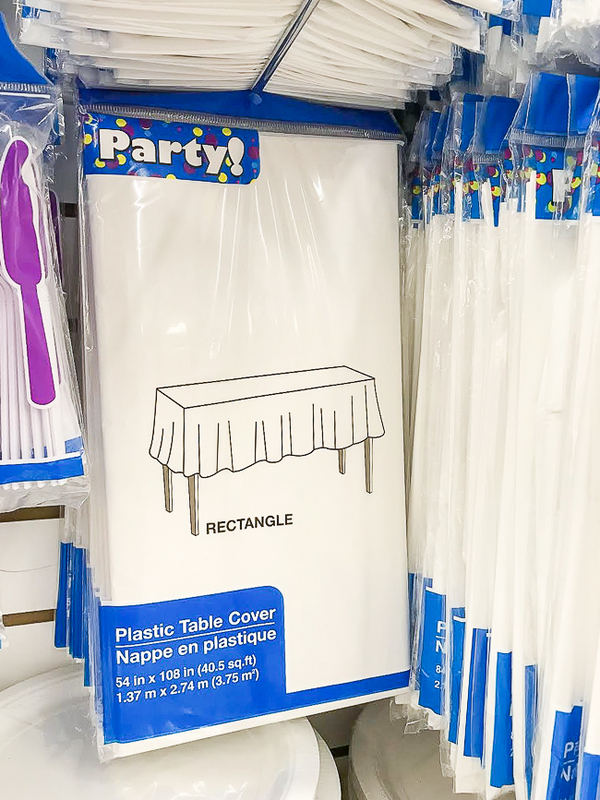 The plastic white tablecloths from Dollar Tree aren't just for parties. You can lay them down to protect your table while crafting or cut them up and make a DIY Dollar Tree plastic tablecloth wreath. Grab some Dollar Tree Mod Podge, art canvases and a pack of tissue paper and have fun decoupaging and creating DIY art. Burner covers aren't just for your grandma's stove. 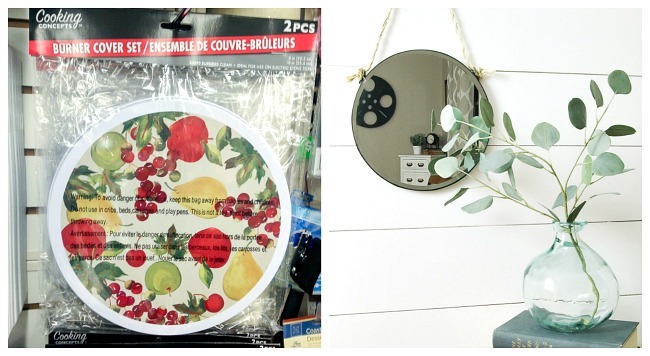 Grab a set and make a couple stylish caption mirrors. 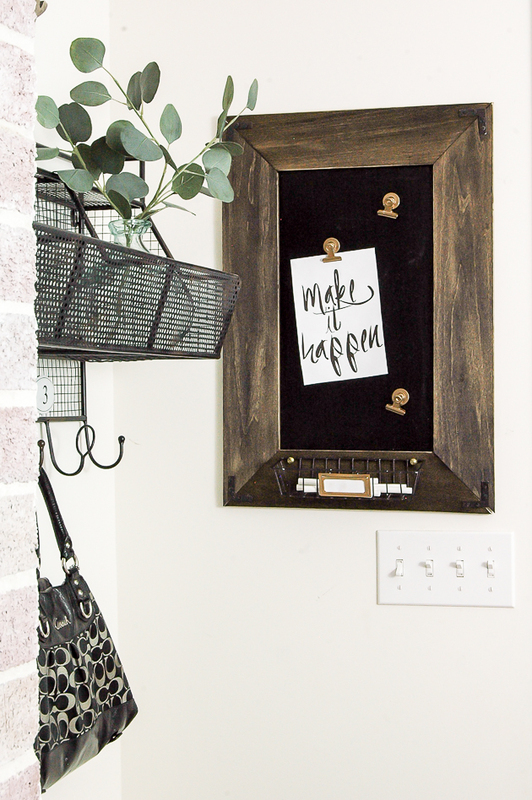 Use Dollar Tree wire baskets to organize your kitchen drawers or create a DIY message board. 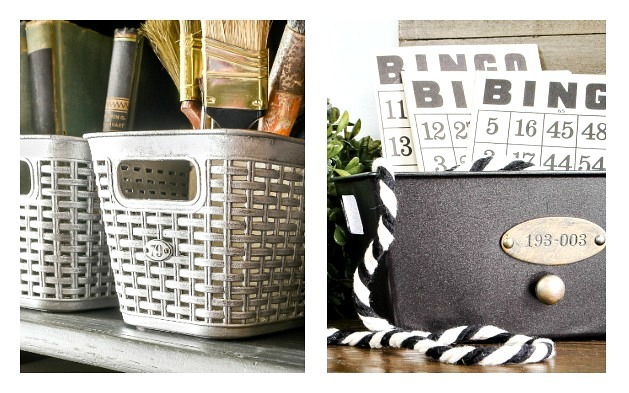 Either way, these versatile baskets are perfect for organizing or creating beautiful home decor. Dollar Tree dish towels may not be the best quality (I like to use them for cleaning), but they're easy to spruce up with a little Dollar Tree lace. You can't beat a pack of 10 plant labels for a dollar! Print out these free herb garden printables and you have the perfect garden accessory. Paint, age or leave them as is. 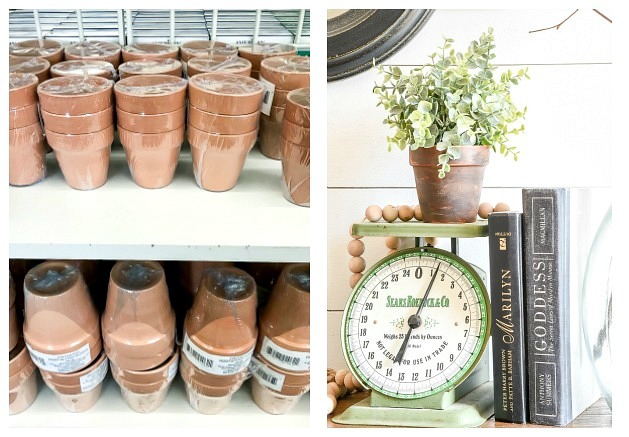 Terra cotta pots from Dollar Tree are perfect for starting a plant or herb garden or simply displaying your favorite faux greenery. 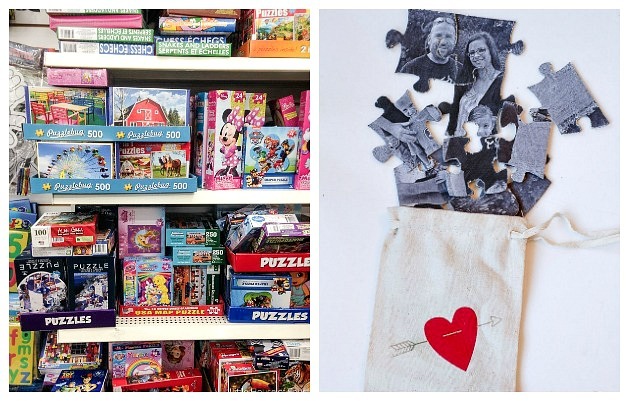 Not only are Dollar Tree puzzles fun for kids, but you can also update them to create a cute personalized gift. The small wood pieces of this fun wood block game are the perfect size for creating distressed number tags. 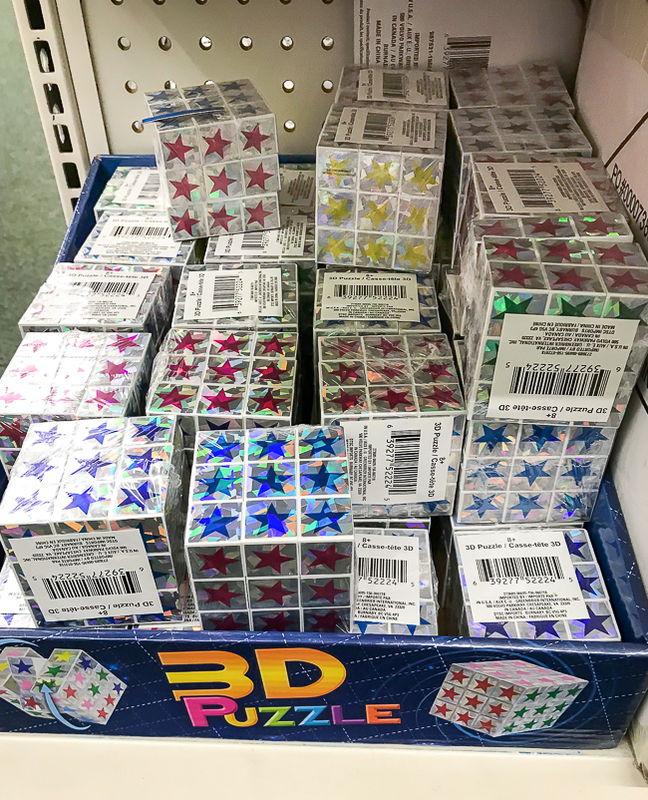 Just like puzzles, Dollar Tree Rubik's cubes are great for personalizing. Simply print out pictures of your family or favorite vacation spots, use Mod Podge (from Dollar Tree!) to apply them to the Rubik's cube and have fun personalizing. 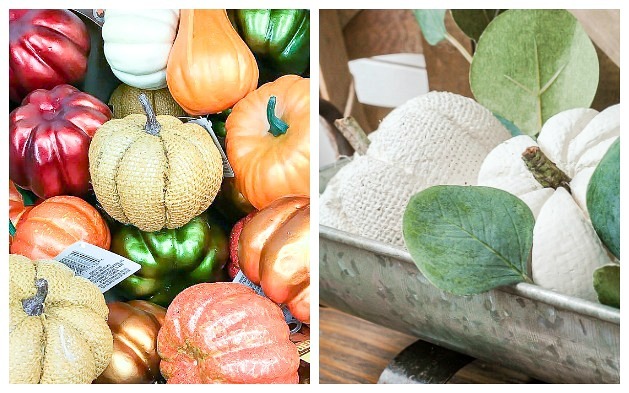 So many possibilities when it comes to updating Dollar Tree pumpkins. 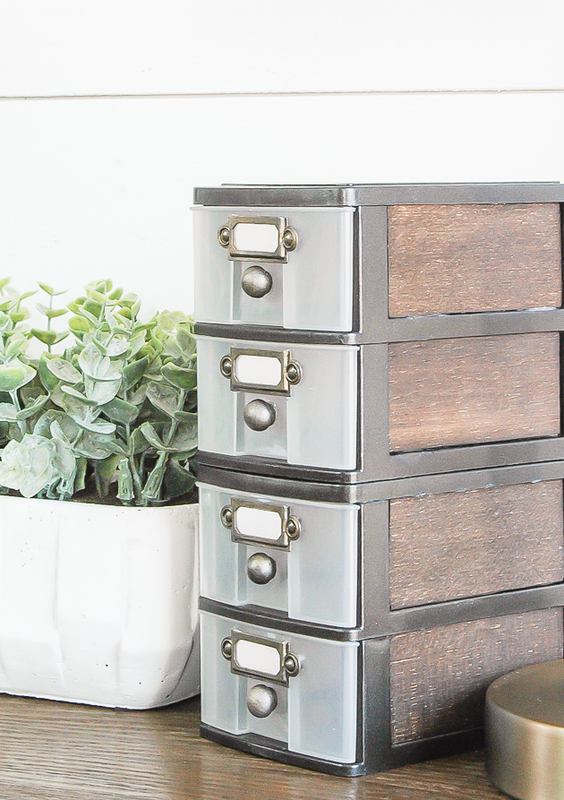 My favorite is to cover them in chalk paint for a quick and easy update. The Dollar Tree carrot jump ropes aren't just for kids. A little paint can easily turn them into perfect neutral spring decor. 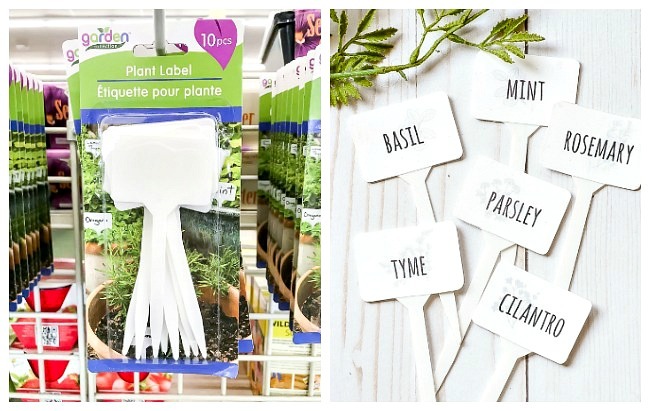 I've found garden stakes at Dollar Tree in the spring and fall and love to update them to create customized yard signs. 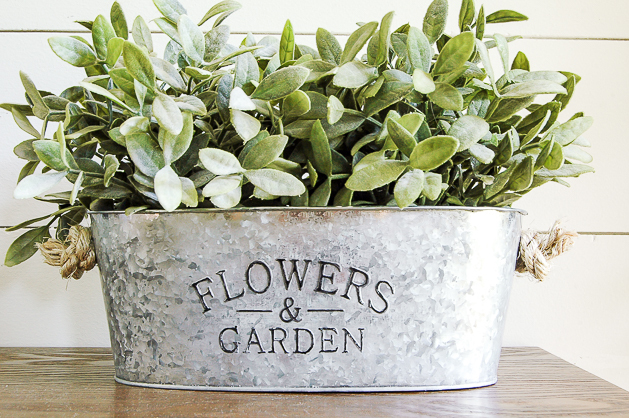 Dollar Tree has some great planters in the spring, my favorite being the metal flowers and garden planter that I easily aged for a rustic look. Add a bit of sparkle and glitter to an oversized ornament for the perfect neutral holiday decor. 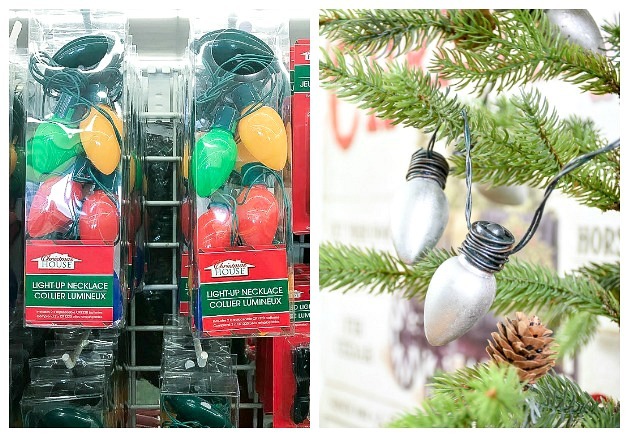 Light up your ugly Christmas sweater or transform a Dollar Tree light bulb necklace into vintage inspired Christmas bulbs. 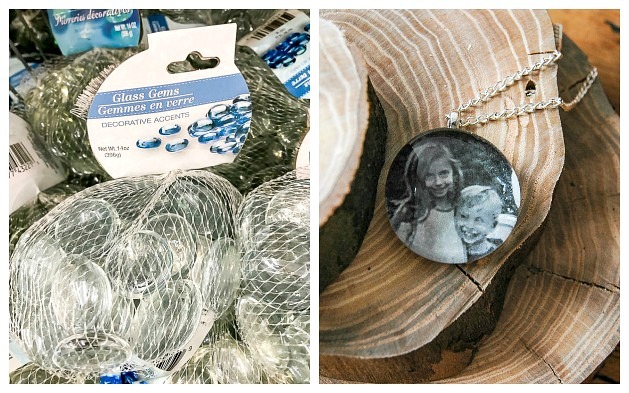 You can create so many fun projects with Dollar tree clear ornaments. 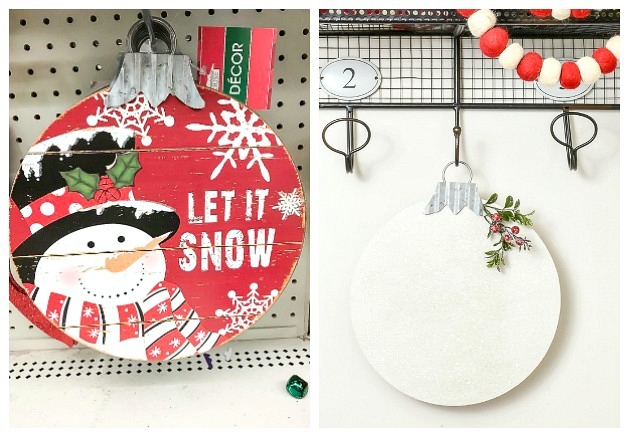 Dollar Tree even has a ton of craft items that you can use to fill the ornaments. 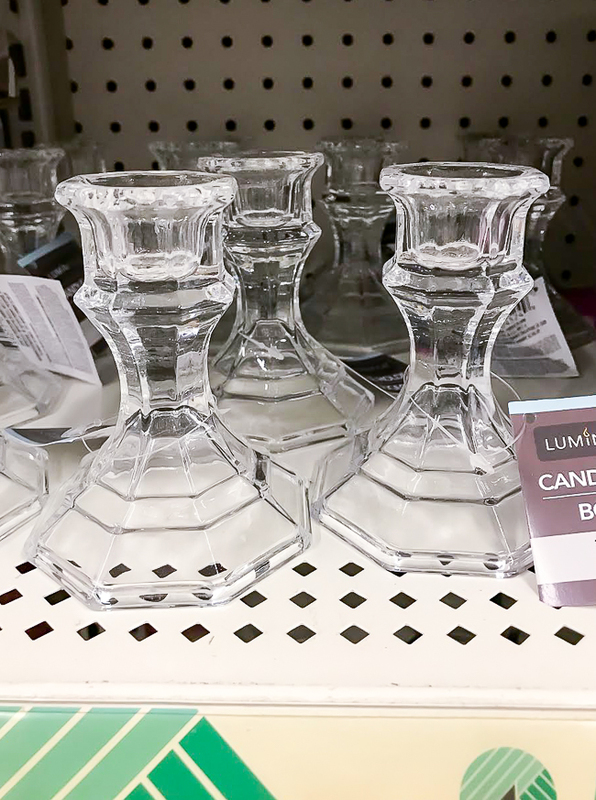 These glass taper candle holders are probably one of the most popular Dollar Tree decor items. 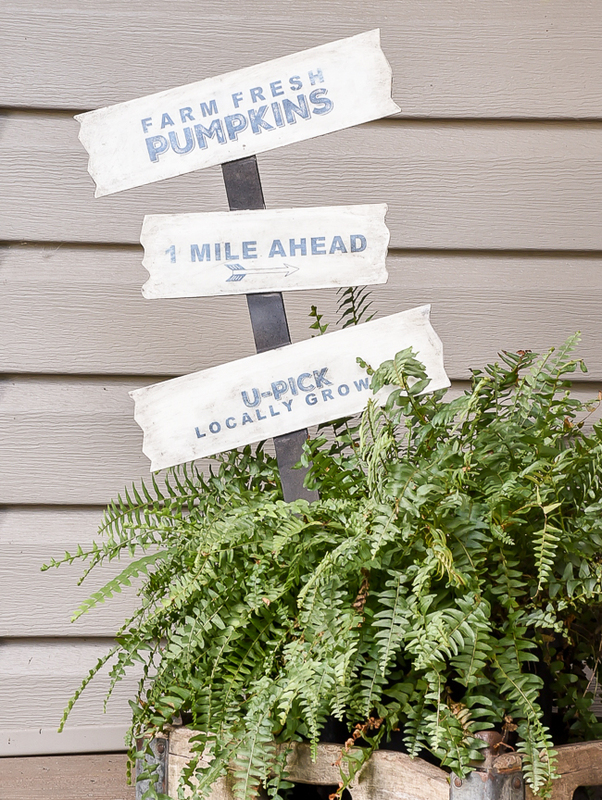 They're great as is or update them with a little chalk paint for the perfect farmhouse look. 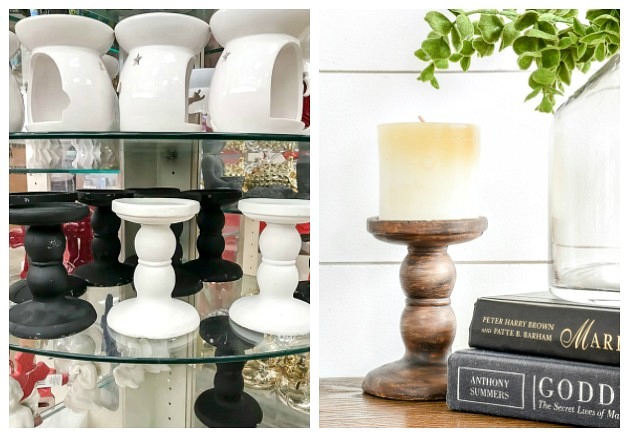 The black and white pedestal candle holders from Dollar Tree aren't much to be desired as is, but you can easily update them with paint to look like wood. Dollar Tree has a few different glass votive holders, which I love using to create little gifts or favors for the holidays. Simply add tags, greenery and bakers twine (from Dollar Tree) to the silver mercury glass votives or create your own mercury glass votives for a fun Valentine's Day project. Dollar Tree frames are not only great for decorating your walls, but you can turn them into fun projects like lanterns and terrariums. 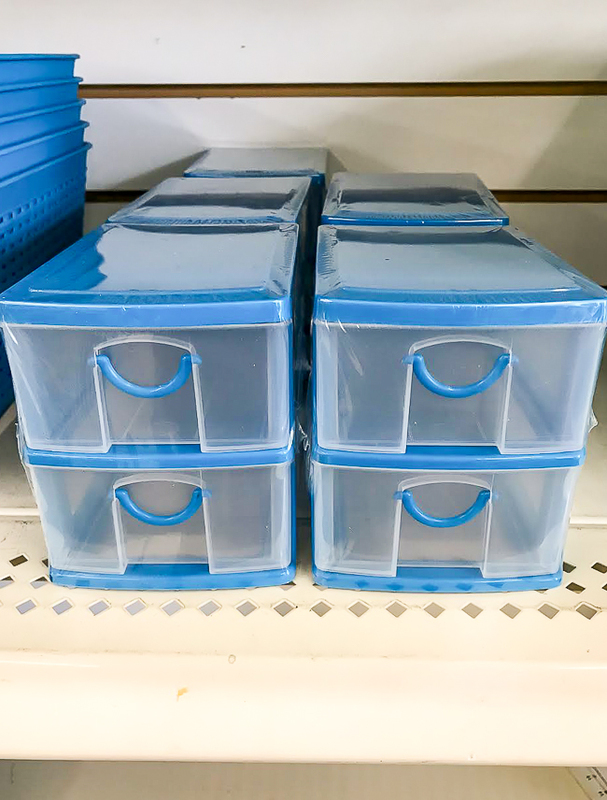 Not an item you're going to update, but these little clear hardware storage boxes from Dollar Tree are perfect for organizing small craft and hardware supplies. Macrame anyone? 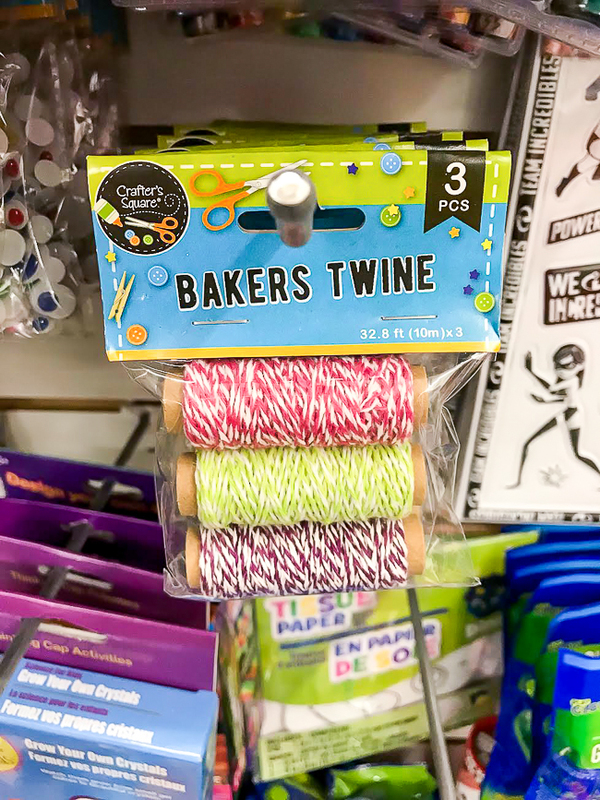 The cotton twine at Dollar Tree is perfect for all your macrame and crafting projects. If you do any crafting projects then you know how important these foam brushes are. Perfect for applying Mod Podge or stain and cheap enough to throw away. 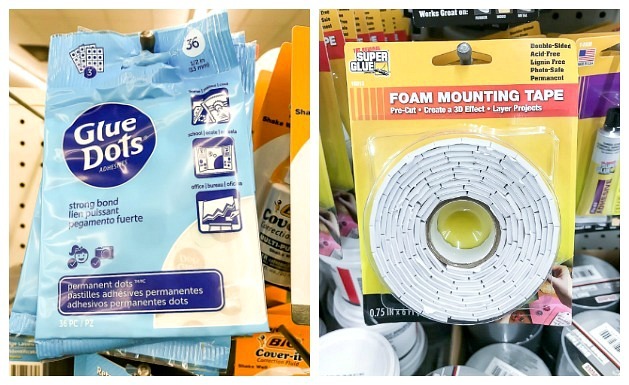 Two more great Dollar Tree products perfect for scrapbookers and a variety of crafting projects. Who doesn't use jute twine? Use it to wrap gifts, make wood bead tassel garlands, wrap bottles or create unique bracelets. 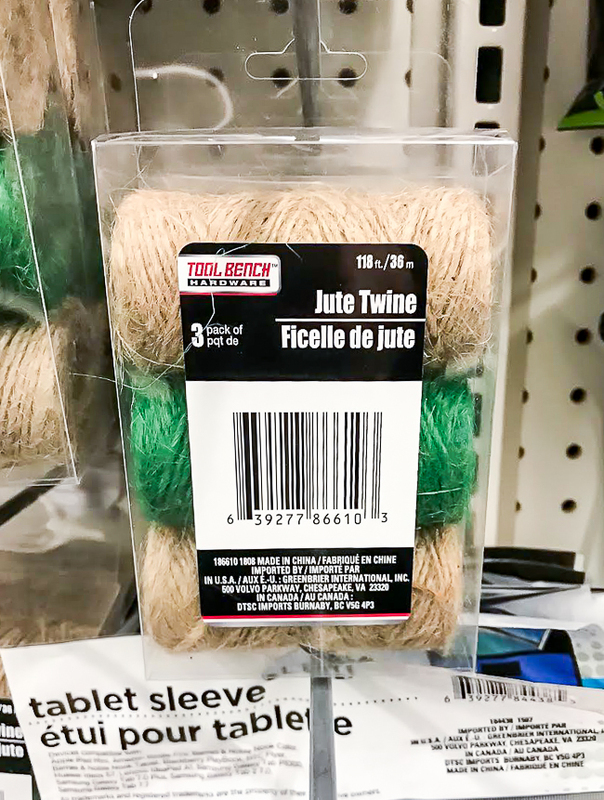 So many great project ideas with this three pack of jute twine from Dollar Tree. 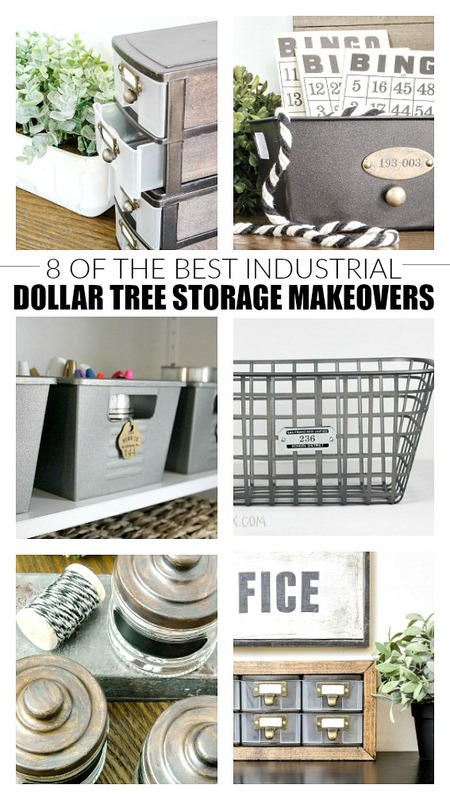 I hope this list of the best Dollar Tree items helps you save money on craft supplies and inspires you to get crafty and transform your own Dollar Tree finds. Wow, you have an awesome Dollar Tree. Our's does not carry this nice of items... Love your ideas! You must have one great Dollar Tree because our Dt doesn't carry a lot of these items. of these items. Lucky you. I head straight to Dollar Tree to grab seasonal and holiday decorations - especially after seeing a DIY on DT blogs, and I always buy silk flowers there first for my cemetery arrangements and wreaths for my home. Love their picture frames for printables, etc. seasonal decor. Hi Ladies. I just thought that I would mention that Dollar Tree does sell things online now. The shipping is reasonable or free. I don't know where YOU live, but MY Dollar Tree does not have about 75% of the things you listed in this article. Great ideas, though. Just wish my store had more items.